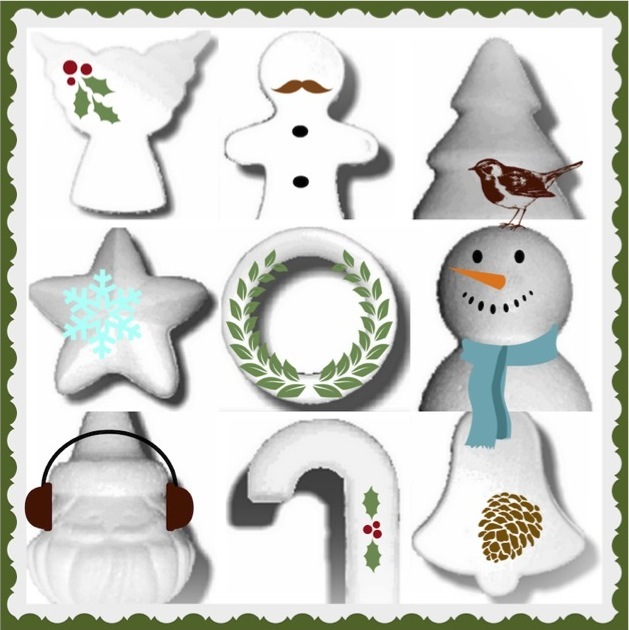 Christmas in July – Blog Hop! Smoothfoam has partnered with The Robin’s Nest and The Designer Crafts Connection to bring you a Christmas in July blog hop with a terrific prize giveaway! By leaving a comment on any designer blog(s) in the hop, you’ll be entered for the chance to win a selection of both our products, valued at $85.00 (shipping within the US only). Don’t tarry along the way through this Christmas wonderland – the deadline to enter to win is July 28, 2015. 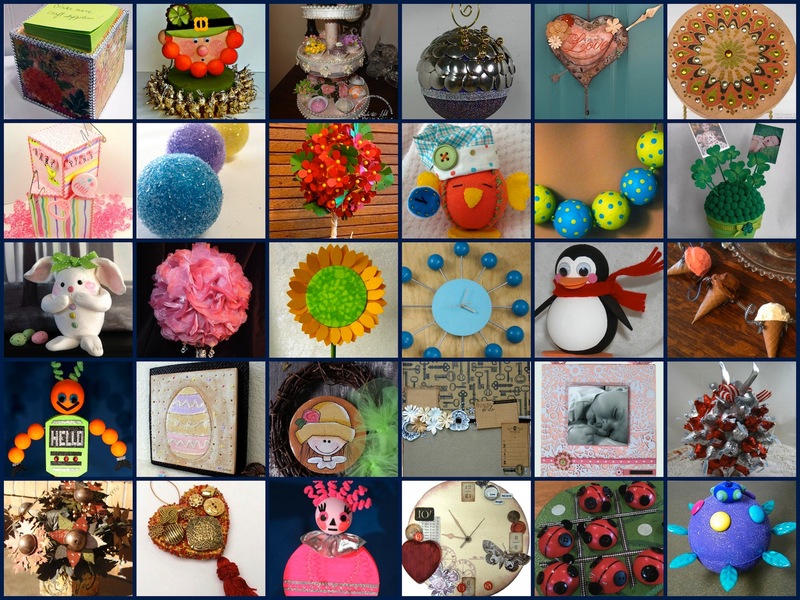 Click here to hop through all the participating designers’ blogs – have fun! I never really knew just how many creative opportunities I was missing until I started working with craft foam in my projects. It’s such a wonderfully versatile material—the lightweight and bright white surface is a nice alternative to wood, chipboard or paper maché. The two most common brands of rigid, dimensional craft foam are Smoothfoam™ and Styrofoam™. Both brands are made from polystyrene, but the manufacturing process is different for making each of their sheets, balls and other shapes. What crafters need to know is how the difference in manufacturing impacts the surface – Smoothfoam (expanded foam – shown at the top above) is smooth and dense, while Styrofoam (extruded foam – bottom) is textured and crunchy. Both kinds of craft foam can be used interchangeably in many types of projects, however they each also have unique properties that lend themselves better to certain techniques. Smooth foam is lovely to paint, distress and heat-carve, and it hugs straight pins and wires tightly. Textured foam is great for dry floral arranging or when you need to easily poke in thicker items like chenille stems, and the texture is nice when you want a crystallized effect. 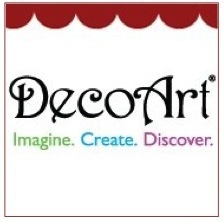 Both types of craft foam are inexpensive and very lightweight, making them ideal for centerpieces, garlands and wall art. For more tips, techniques and tutorials, check out my new book, Stylish Craft Foam Projects! We’re busy setting up our booth for the Craft & Hobby Association Mega Show this weekend – showing off lots of our great shapes and project designs. 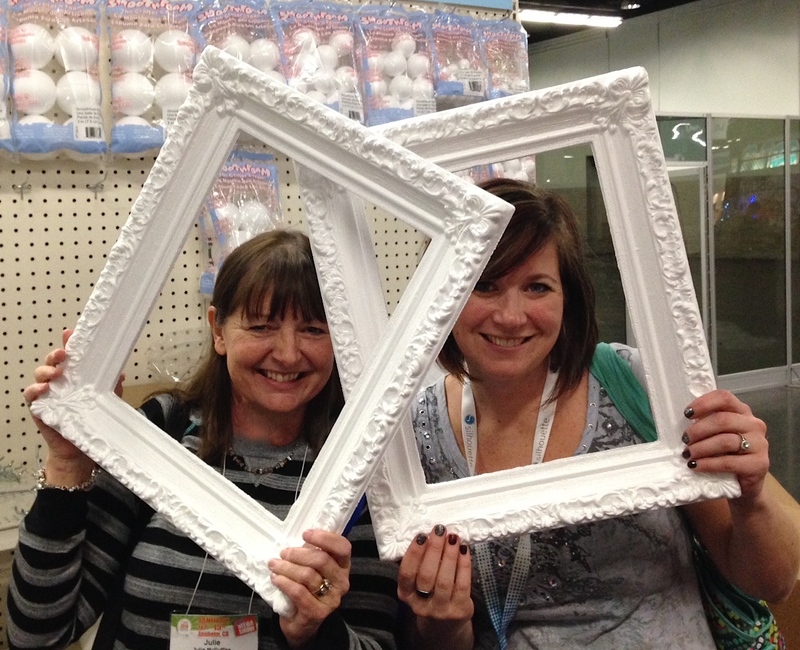 The newest shape is a fabulous fine art frame – lightweight, ornate and super fun to paint! We also have lots of great make-n-takes planned, which we’ll share here on the blog soon! 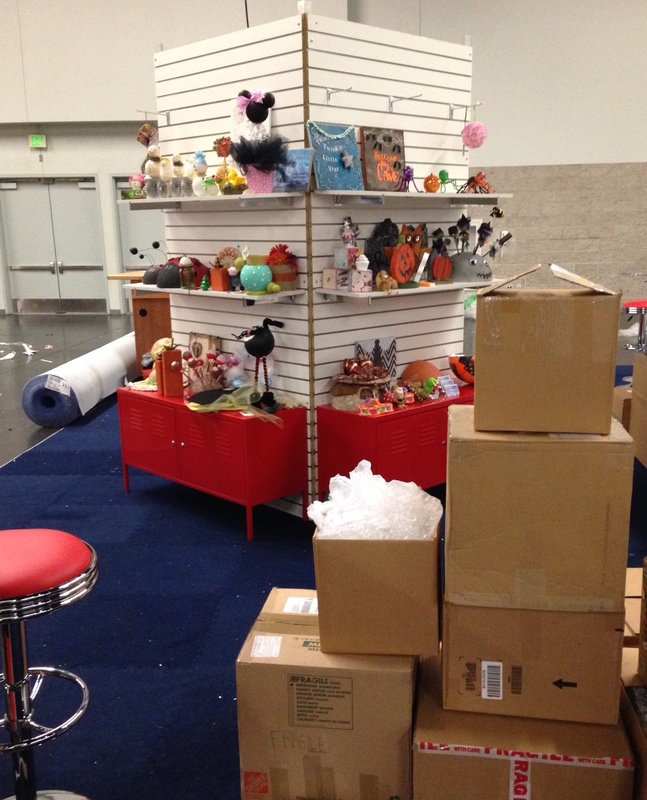 So much to unpack for our project tower! We’re thrilled to have some new designers join our team – keep an eye on our blog this month to see what they create with Smoothfoam! 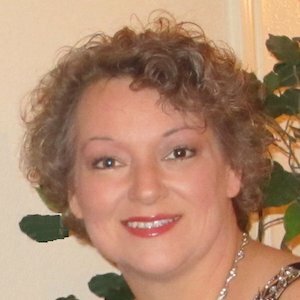 Sue Eldred is a freelance designer in the craft industry, specializing in papercrafting, altered arts and scrapbooking. She loves teaching and working with new products. She has also been intrigued by nostalgia and old pictures for as long as she can remember…once she bought a crate of old pictures at a garage sale and spent hours looking them over, piecing together a family tree other than her own. Sue has lots of great photos hanging in her home of people she has never met! Anita Scroggins is a self-proclaimed “rabid” scrapbooker who loves to make layouts and mini-albums, and she dabbles in altered projects from time to time. 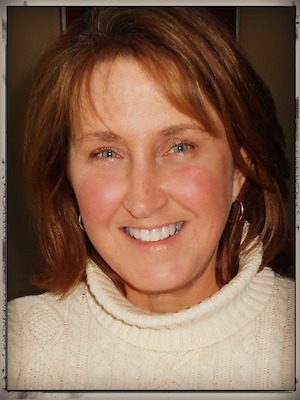 Michelle Frae Cummings is a mixed-media artist, instructor and writer. 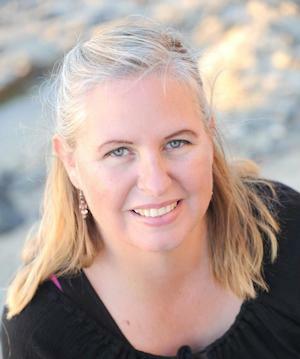 She studied painting, drawing and fashion design in college and has taught at local scrapbook stores. She sells her art locally and online. Michelle’s passion is color – and as long as she’s painting, sewing or gardening with color, she’s content. She uses color to express her dreams and inspirations. She believes creating is both therapeutic and energizing…her mind is in constant motion, dreaming up new ideas, trying new things, making art and telling everyone about it! 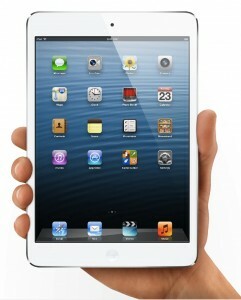 If you’re at CHA this weekend, you have a chance to win an iPad Mini! 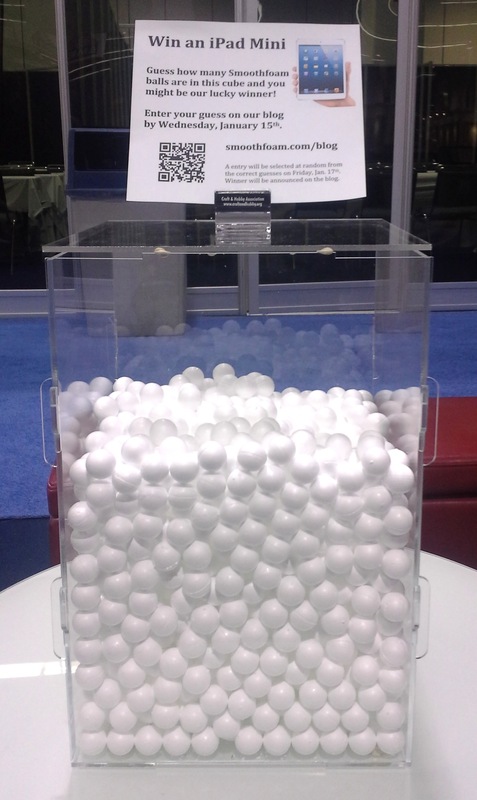 Guess how many Smoothfoam balls are in the cube at our booth #301. If you’re not at CHA…check out the picture of the cube and take your own guess…you have a chance to win too! The cube is 12″x12″x18″. Make your guess below using the Rafflecopter widget. A winner will be randomly selected from those who make the correct guess. 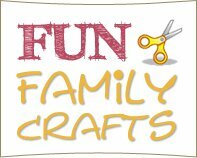 We’re heading to the Craft & Hobby show! 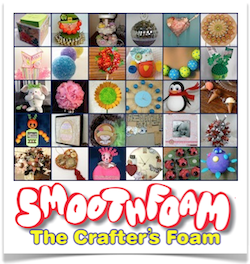 Smoothfoam will be in Anaheim, California at the CHA Mega Show in booth #301 this weekend! We have some really fun make-n-takes and demos planned, and we’ll be sharing the instructions and lots of pictures from the booth over the next week. 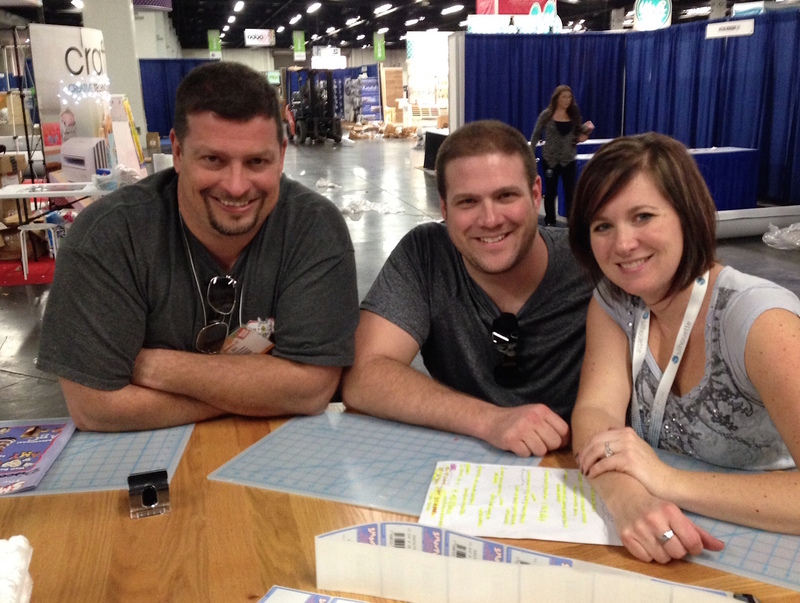 If you’re going to the show, be sure to stop by and meet our fabulous designers! We love our team of talented designers and everything they create – here’s what they’ve been up to lately! Many brand names have become generic household terms over time. 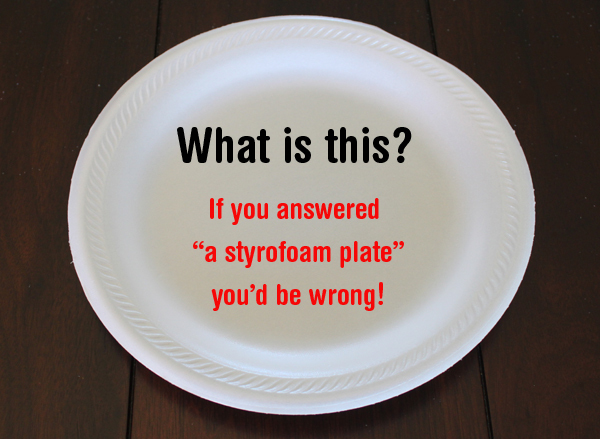 We generally refer to all disposable foam cups and plates as “styrofoam,” but actually that is incorrect in much the same way as it’s not always correct to say you’re grabbing a “kleenex” instead of a tissue, or making a “xerox” copy instead of a photocopy. So, what exactly is the difference between Styrofoam and polystyrene foam? According to the Styrofoam™ website: Genuine Styrofoam brand foam is NOT used to make disposable foam products. Styrofoam is a trademark of Dow for the white and green foam found in floral designs and craft projects, and for blue Styrofoam brand insulation. According to Wikipedia: Styrofoam is a trademarked brand of closed-cell extruded polystyrene foam currently made for thermal insulation and craft applications. It is owned and manufactured by The Dow Chemical Company. Smoothfoam™, on the other hand, is a trademarked brand name for molded expandable polystyrene, owned and manufactured by the Plasteel Corporation. 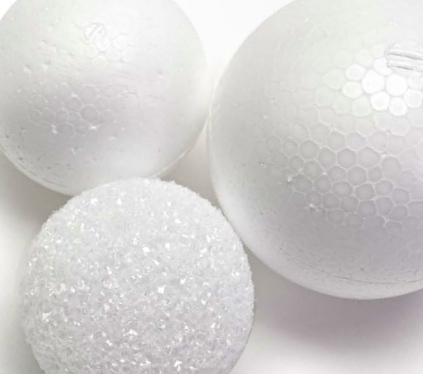 It is a smooth, closed-cell foam, most commonly (albeit incorrectly) referred to as smooth “styrofoam.” It is molded from tiny beads into many shapes like blocks, discs, balls, eggs, miniature fruit shapes and more. Because of its smooth surface, it is excellent for painting. It’s also very durable and won’t crumble, making it great for projects requiring pins or glue. 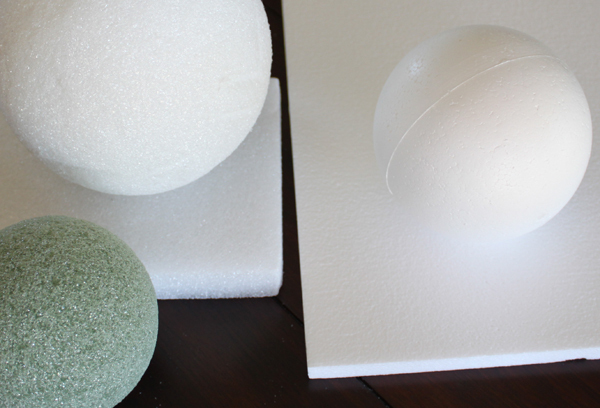 When should you use Smoothfoam vs. Styrofoam? This depends on the project. If you want to paint the surface without having to prep it or pin something firmly in place, Smoothfoam will likely work the best. If you need to insert lots of thicker stems or sticks into the surface, you might prefer working with Styrofoam. Try both and see for yourself which product works best for you. Last chance to enter to win a giant assortment of Smoothfoam sheets and shapes! 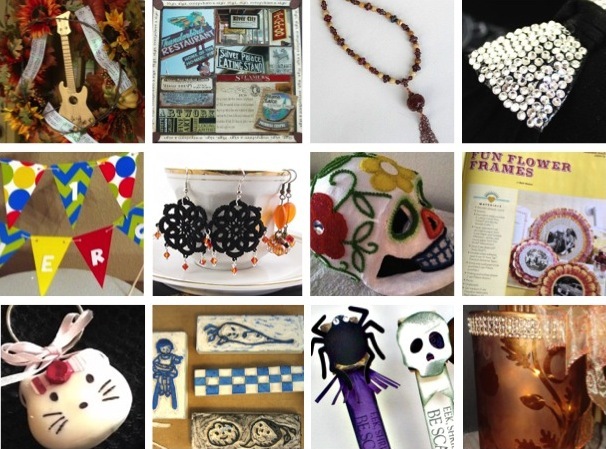 National Craft Month is coming to a close…what a rush! 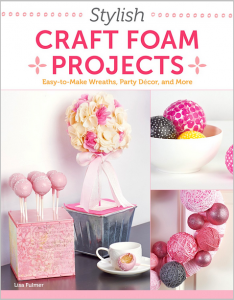 Our amazing team of designers gave you 30 unique and creative project ideas to make with Smoothfoam—from clocks and topiaries to ornaments and critters, and so much more. Today is your last chance to enter to win your own fabulous assortment of Smoothfoam sheets and shapes to craft up stylish accessories for your home, fun stuff for your kids, or decorations for your next party. Enter by leaving a comment on any or all of our March blog posts, and/or by clicking through the entry options below. You have up to 34 chances to win! We’ll announce the winner on our Facebook page and our Twitter feed by April 3. Good luck!